Disney has brought back some “long lost friends” for a meet and greet opportunity during Mickey and Minnie’s Surprise Celebration. 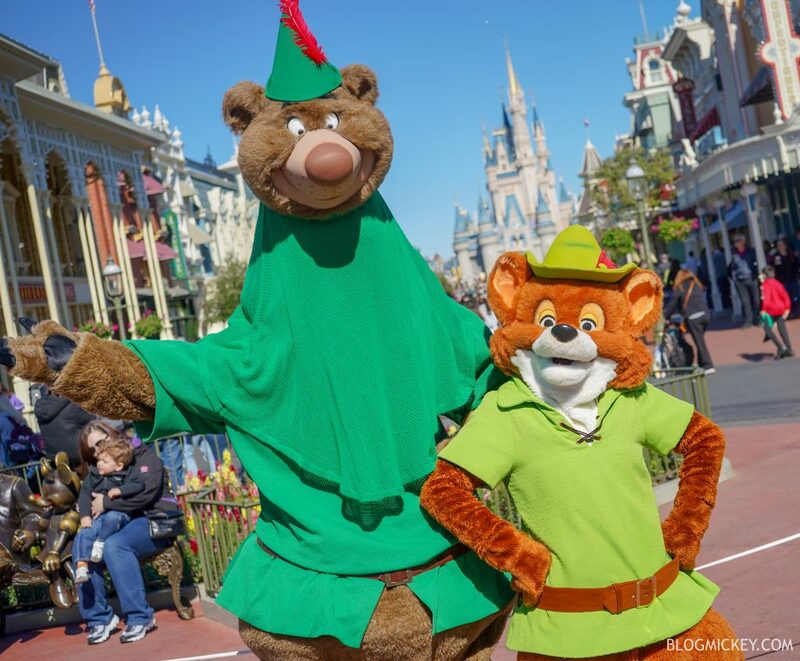 The character pairs meet together at the Town Square flagpole from roughly 11:30am to 4:45pm. While Disney doesn’t publish a list of characters, we were told by Cast that the following pairs will continue to welcome guests to Mickey and Minnie’s Surprise Celebration throughout the celebration. If the characters change, we will be sure to update the list. It is worth noting, of course, that all entertainment is subject to change. 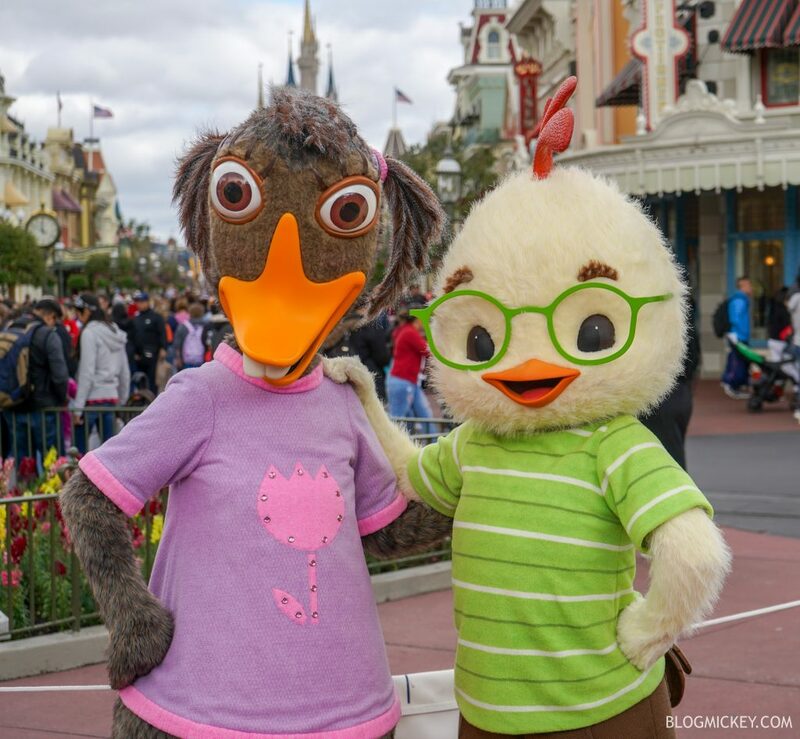 If you’re in Magic Kingdom, make sure to keep an eye out for the Long Lost Friends in Town Square! Is there any way to find out what days (actual dates) that Prince John will be there. I want to go on one of those days. I have been the attendant for some but not all of these characters. It was such a fun time. Guests loved them and they all had stories to tell about why the loved them. Will Judy and Nick still be meeting Fridays, or are Phineas and Ferb meeting Fridays now?